How often does Herrera Beutler vote the party line? If Rep. Jaime Herrera Beutler were to earn a grade in Republicanism, she’d have a clean C-average. That’s according to the latest ratings from the American Conservative Union Foundation, a prominent right-wing lobbying organization. She voted the party line 76 percent of the time last year. That was the metric used by the ACU to measure how reliably Republican politicians with an “R” next to their name actually are. 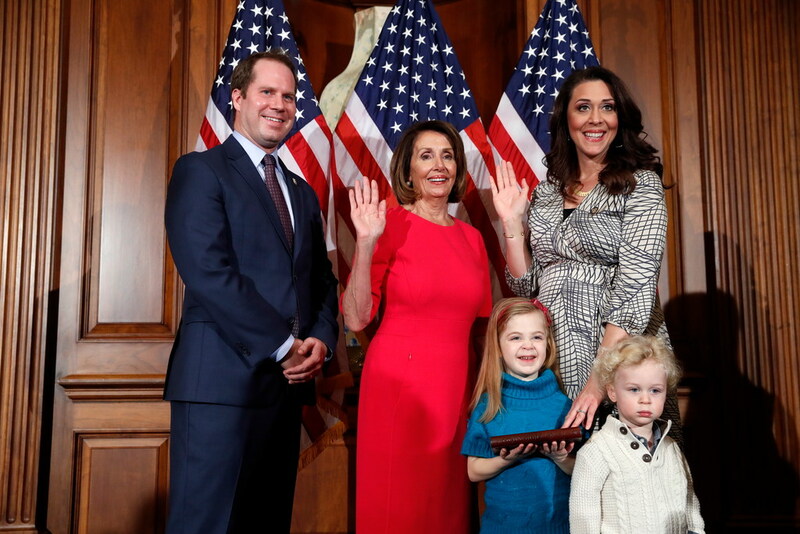 Herrera Beutler tied with her former boss and now colleague, Rep. Cathy McMorris Rodgers of Spokane, as the reddest of red U.S. representatives from Washington state in 2018. 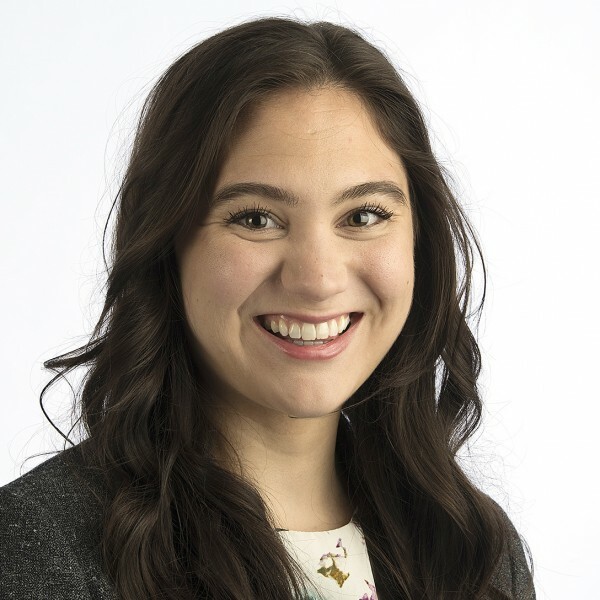 The rankings, released annually, show that Herrera Beutler and McMorris Rodgers cast right-leaning votes more often than fellow state Republicans Rep. Dan Newhouse of Yakima (60 percent) and then-Rep. Dave Reichert of Auburn (50 percent). Not all issues were treated the same. The ACU took some liberties in weighing certain votes more heavily than others — a decision in favor of confirming Brett Kavanaugh to the Supreme Court, for example, counted for double. A vote against the reinstatement of net neutrality laws also factored as two. RC Nos. 193 and 195 stemming from H.R. 2, the sweeping Agriculture Improvement Act. Herrera Beutler voted against a resolution to ease restrictions on the sugar industry and against an amendment that would tighten work requirements for government assistance programs. In RC. No. 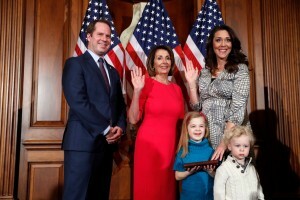 500, Herrera Beutler joined a large bipartisan group voting in favor of extending the National Flood Insurance Program. As a point of interest, Herrera Beutler leaned more conservative last year than the year prior. In 2017 she ranked as 63 percent Republican. Her career average is 65.6 percent. According to the ACU, the gold-star, A+ Republicans who scored higher than a 90 percent include 11 senators and 54 representatives. Senators Ted Cruz of Texas and Jeff Flake of Arizona made the cut, as did Minority Whip Steve Scalise of Louisiana and then-Florida representative, now-Florida governor Ron DeSantis. The ACU also ranks Democrats. Unsurprisingly, they don’t fare too well with an institution measuring lockstep Republican votes. Neither of Washington senators nor the rest of the state’s representatives hit a score higher than 10 percent. I haven’t reached out to them for comment, but I doubt they’re too torn up about it.